Plymouth Meeting, PA – 9th January 2018: CRF Health, the leading global provider of patient-centered eSource technology solutions for the life sciences industry, today announced that it has been recognized as a leading HealthTech Innovator in the 2017 Global Digital Health 100 Awards. CRF Health was selected as one of the year’s most disruptive technology companies for its innovative TrialMax® and TrialConsent® solutions, the industry’s first eCOA-native electronic informed consent technology. 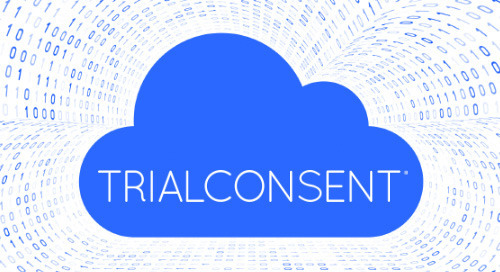 Launched in May 2016, TrialConsent is the first hybrid solution to offer eConsent technology and eCOA on a single platform, reducing the need for layering yet another technology in a clinical trial, significantly reducing the burden and complexity for study teams. Acutely aware of the trends in healthcare including the internet of medical things, CRF Health is on a mission to improve user experience and the personalization of digital services. 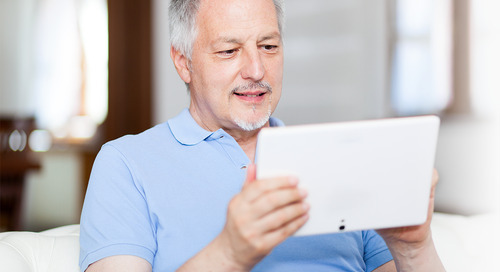 The company’s digital solutions support patients, payers and providers, technology partners, as well as clinical researchers and, building upon a patient-centric approach, bring new levels of connectivity to devices and cloud services in much demand from its customers. 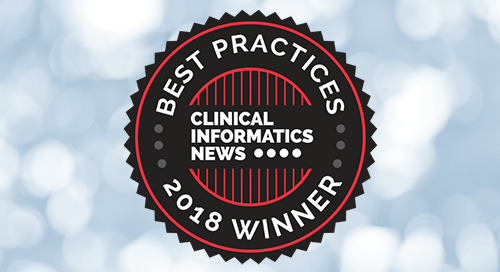 CRF Health’s CEO, Rachael Wyllie commented: “Patient-centered innovation is at the heart of our company, and to be named as a disruptive force in the 2017 Global Digital Health 100 Awards is recognition of our team’s relentless hard work and dedication.” Wyllie added: “Clinical trials are constantly adopting new digital technologies and the line between clinical trials and digital health is no longer clearly discernable. To keep ahead in such a rapidly changing industry – and with enhancing operational efficiency and minimizing costs more important than ever – stakeholders are being driven to implement an array of innovative strategies to retain a viable lead. Clinical trial providers worldwide are progressively relying on data analytics to keep pace. CRF Health’s continuing mission is to manage and deliver actionable patient data with the ultimate aim of helping Life Science sponsors bring new medicines to market safely, quickly and cost-effectively." Matthew Driver, Managing Editor of The Journal of mHealth added "CRF Health has demonstrated true innovation in the development of ground-breaking products and services that are transforming the clinical trial process and improving drug development." The Global Digital Health 100 is one of the HealthTech industries foremost technology award programs, celebrating innovation and entrepreneurship. It recognizes and supports health technology companies that are demonstrating the greatest potential to change the way that healthcare is delivered. CRF Health is the leading provider of patient-centered eSource technology solutions for the life sciences industry. With experience in more than 900 clinical trials, over 100 languages and across 74 countries, CRF Health’s TrialMax® platform consistently demonstrates the industry’s highest data accuracy, patient and site compliance, and patient retention. 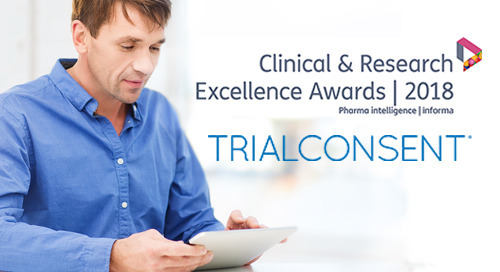 The integrated TrialMax platform includes eCOA solutions for collecting PROs (Patient Reported Outcomes), ObsROs (Observer Reported Outcomes), ClinROs (Clinician or Rater Reported Outcomes), and PerfOs (Performance Outcomes), and features TrialConsent™, an electronic solution for collecting informed consent in clinical trials. CRF Health’s eSource solutions improve trial engagement by making the patient the center of the clinical trial process.